Google sent an email to AdWords advertisers yesterday announcing a new change to how Google will allow you to customize how you count conversions. 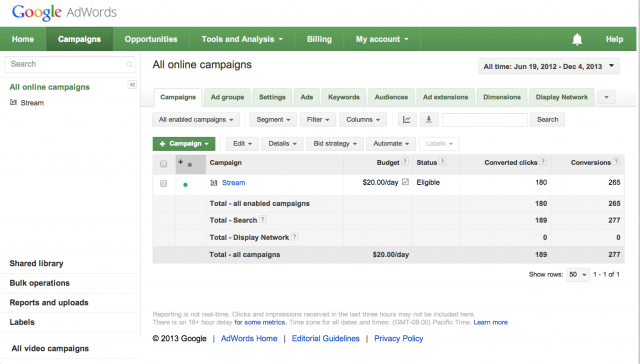 Kim Clinkunbroomer posted the details on Google+ about what is launching this month in AdWords. In short, advertisers will be able to specify how to count different conversion actions and also better read the conversion reports. In order to better meet the unique needs of your business, we're making important improvements to conversion reporting in AdWords. We're writing to share details about these upcoming changes so you are ready to take advantage of them when they are available in your account. You can learn more about these changes over here.